Often we at SureFire are asked to move previously installed gas lines to make room for a new renovation, or they were initially installed poorly by another contractor. Our certified technicians are fully qualified to do any gas work you may need. We will also pull any permits required by the safety authority so you can rest assured the job is completed to code and in a safe manner. Think you smell gas? Give us a call, from a safe area of course. We can test your gas lines for leaks using electronic gas sniffers, pressure tests or good old fashioned Liquid leak detector. Once the leak has been located, we can repair the leaking or damaged gas line. If your not sure if its gas that your smelling, remember its better to be safe than sorry! Need a new gas line run to your BBQ or Patio Heater? We can help! Our gas fitters can pipe in a new gas line to any new appliance, making sure it is the correct size and pressure for your application. 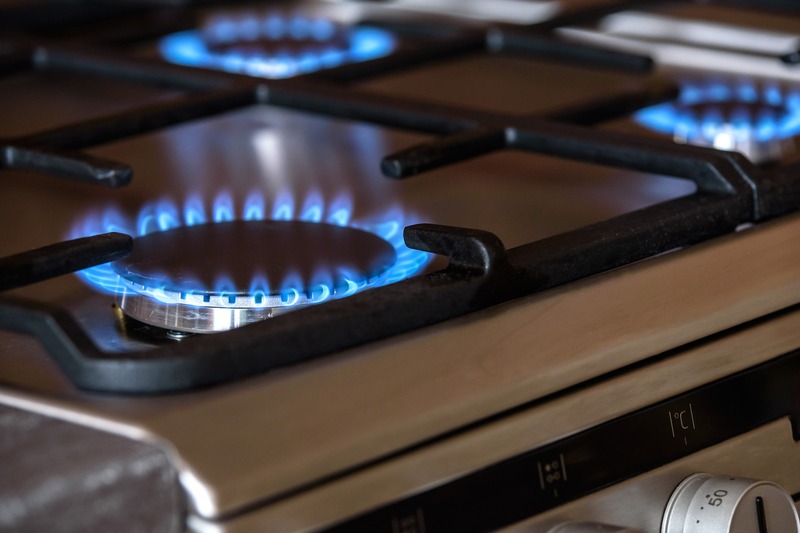 All gas appliances have a set gas pressure that the manufacturer recommends they operate at. Making sure these appliances, wether they are a large furnace or a simple stove top, are running at this recommended pressure ensure that they are operating as efficiently as possible. The more efficient, the more you save on your gas bill each month. Running your appliances at the recommended pressure also ensure a cleaner burning appliance which can prevent soot and carbon buildup in the burners, possibly preventing a future call to us! 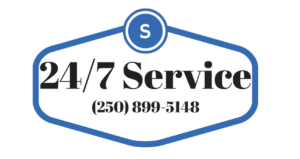 Didn't see what you were looking for or need a quote? Send us a request and we will get back to you within 24 hours!